farmers and workers in Asia and Pacific. Fairtrade strengthens the position of farmers and workers in the value chain. 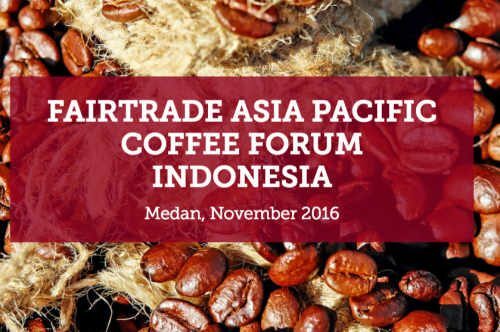 By offering an alternative approach to trade Fairtrade supports producers in securing better markets, contributing to greater sustainable developmentin Asia Pacific region under Fairtrade – Network of Asia and Pacific Producers (NAPP). 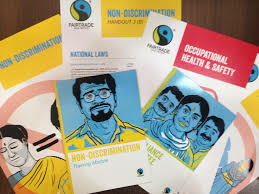 The Constitution of Fairtrade NAPP was established in 2014 and is a member of Fairtrade International. Fairtrade NAPP certified farmers and workers across the Asia Pacific region. All these producers share ownership of the Fairtrade system and have an equal voice in all decisions that affect them. As a Producer Network, NAPP ensures their voice is heard in the system. When a product carries the FAIRTRADE Mark it means the producers and traders have met Fairtrade Standards. The Standards are designed to address the imbalance of power in trading relationships, unstable markets and the injustices of conventional trade. Fairtrade strengthens the position of farmers and workers in the value chain. 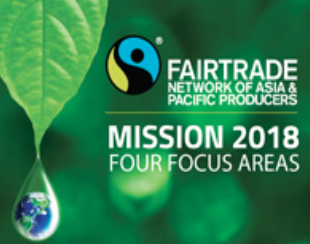 By offering an alternative approach to trade Fairtrade supports producers in securing better markets, contributing to greater sustainable development in Asia Pacific region under Fairtrade – Network of Asia and Pacific Producers (NAPP). © 2019 Fairtrade Network of Asia & Pacific Producers.